This collection owes its name to keum-bo, the metalsmithing technique used in its fabrication. 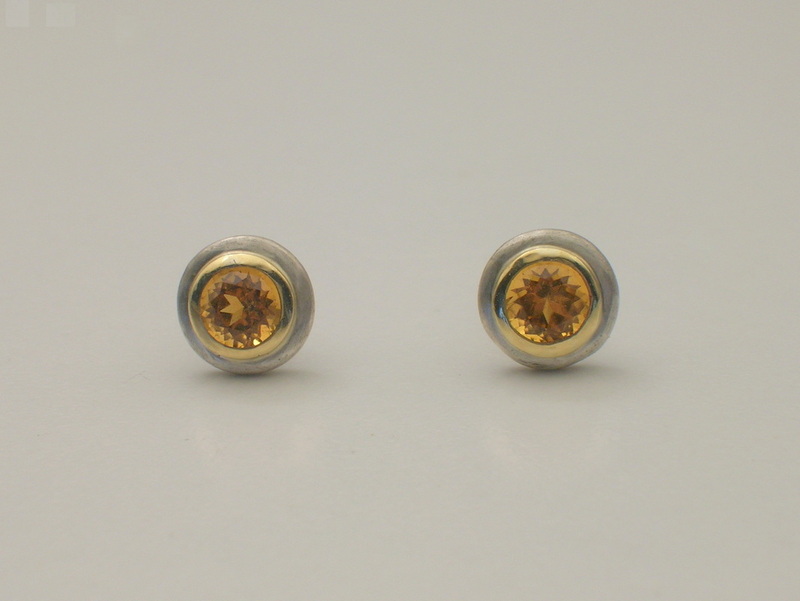 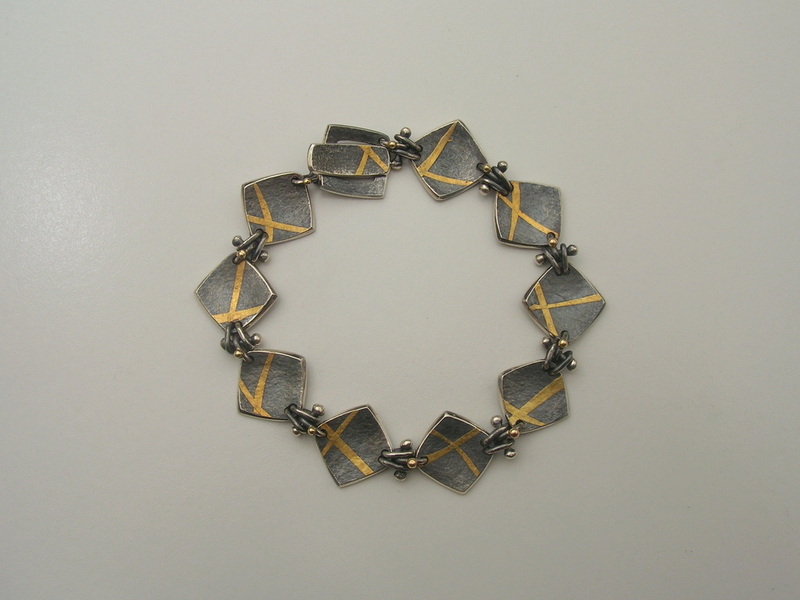 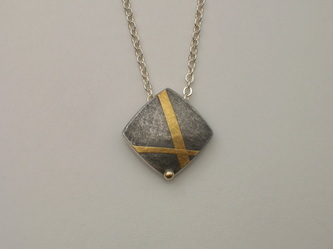 Keum-bo is created by the bonding of fine silver and pure gold molecules when they reach a specific temperature. 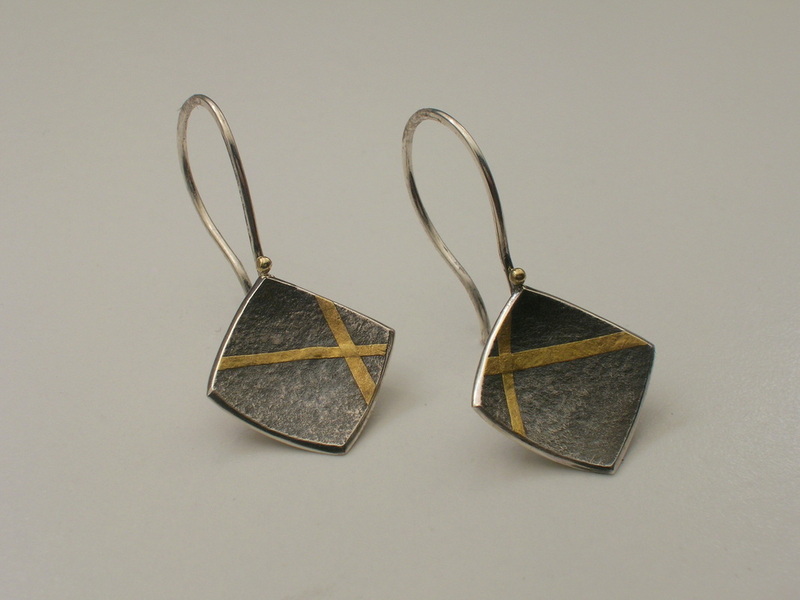 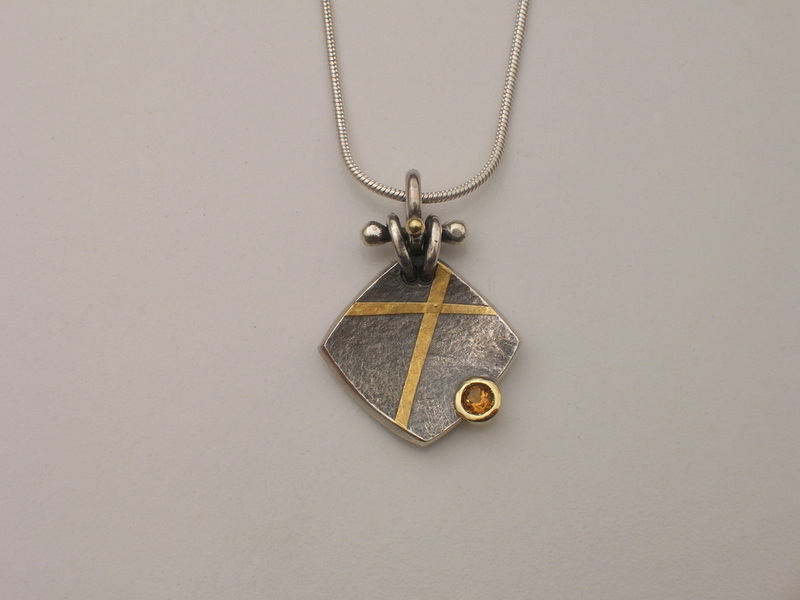 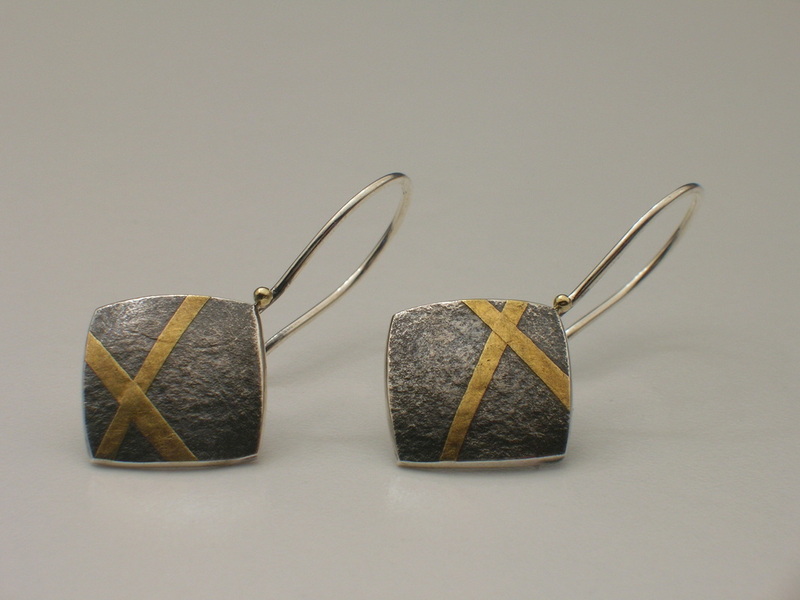 These pieces are paired with citrines, as they pick up the color of gold beautifully.